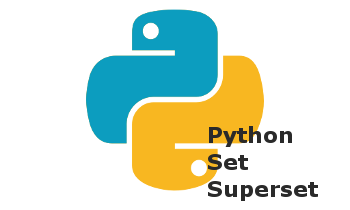 In this tutorial, we will learn about python string upper method. This method returns a copy of the string in which all the cased characters are converted to uppercase. That’s all for Python String upper method. If you liked it, please share your thoughts in comments section and share it with others too.